We offer higher end road bikes that feature carbon frames and carbon forks. They are equipped with Ultegra/Dura Ace level components. All of our bikes are equipped with compact cranksets with 50/34T (or 52/36T) chainrings and 11/28T cassettes. All bikes will be delivered with spare tubes, a patch kit, CO2 cartridges, and a mini-pump. We carry Shimano road and mtb, Look Keo and some Speedplay pedals, and we carry a number of different saddles (ask and we’ll check our inventory). Should we not have what you normally ride, please feel free to bring your saddle and pedals with you, and we will gladly install them for you when we deliver the bicycle. 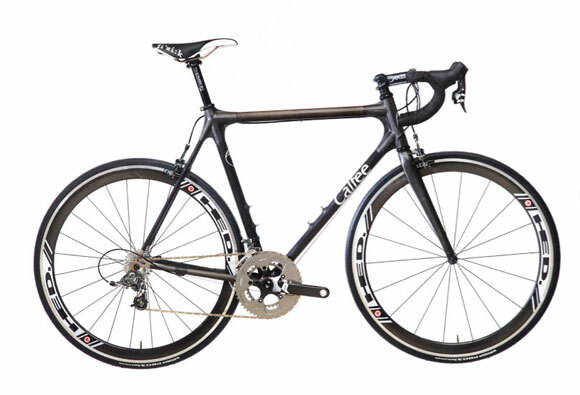 We are proud to carry bicycles from both Calfee Design, Volagi, and Focus. 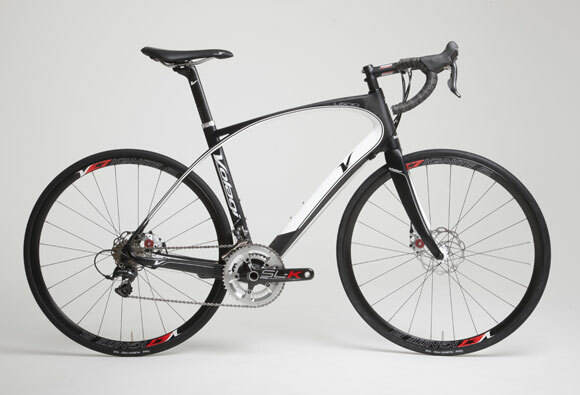 Volagi – Volagi’s Liscio – A road bike with disk brakes! It has been engineered with revolutionary LongBow Flex™ stays that absorb road vibration, but retain the torsional stiffness for control and efficiency. Combine that with aero shaped carbon tubing and efficient braking power and you have a bike you can ride all day long, as fast as your legs will let you! 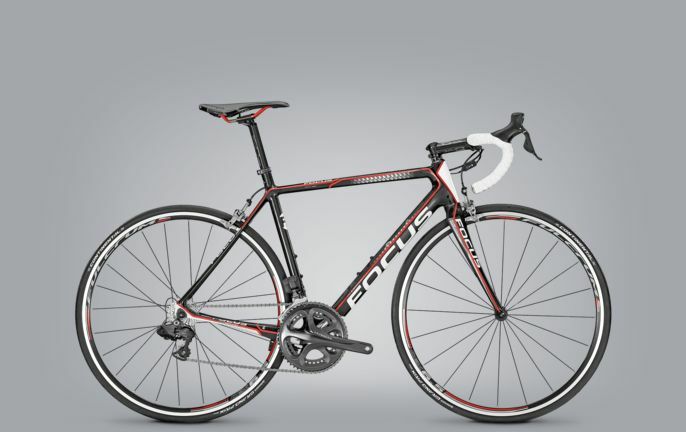 Focus – Focus’ Cayo Evo – We’ve begun carrying some of the bikes from Focus. Most of our offerings are from the Cayo Evo line. We chose these bikes because their handing is confidence-inspiring and the frame design gives just enough vibration dampening to make them surprisingly comfortable for a full-on race bike. Don’t read into the comfort thing too much. These bikes are fast!